The first in a new series of late night conversations with inspiring artists. 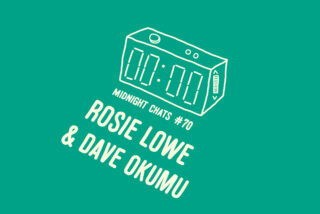 Midnight Chats is the new podcast series from us here at Loud And Quiet, inspired by the idea that the most interesting, honest and revealing conversations often take place late at night. 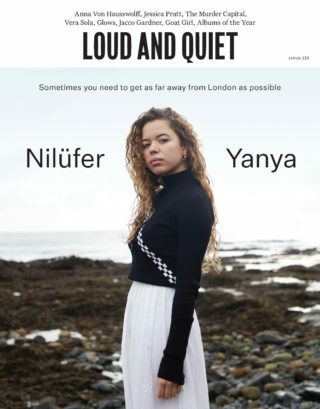 This first series will feature six episodes, each focusing on a chat we’ve had with an artist, producer or person of interest from around the world of music. 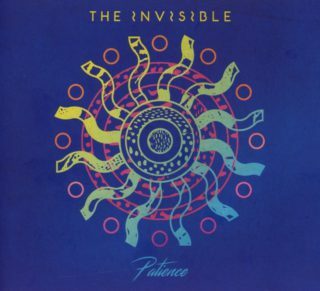 It’s all explained in the first edition which you can listen to below. 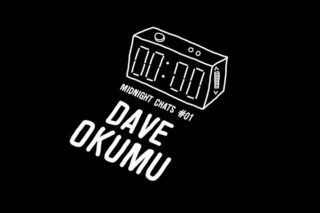 Our first guest on the inaugural Midnight Chats was The Invisible’s Dave Okumu. 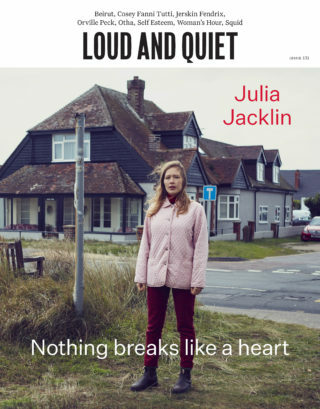 He makes great music with his own band but across his diverse career to date he’s also worked with the likes of Amy Winehouse, Grace Jones, Jessie Ware, David Lynch and Adele. 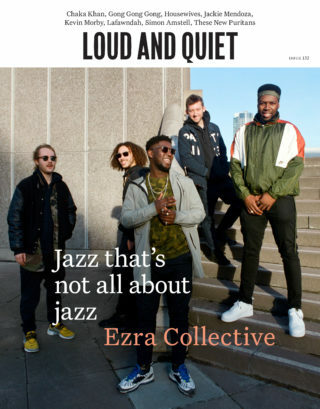 He told some of stories of those collaborations, along with some more personal reflections on the time he spent in Paris last year on the day of the Charlie Hebdo atrocity (and in the aftermath of November’s terrorist attacks) as well as his own gruelling story of being electrocuted while performing on stage in Lagos, Nigeria in 2012. This is Midnight Chats episode #1. 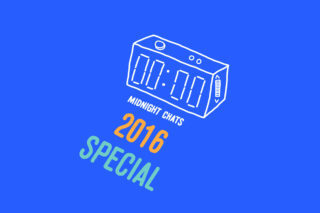 Search and subscribe to Midnight Chats on iTunes.